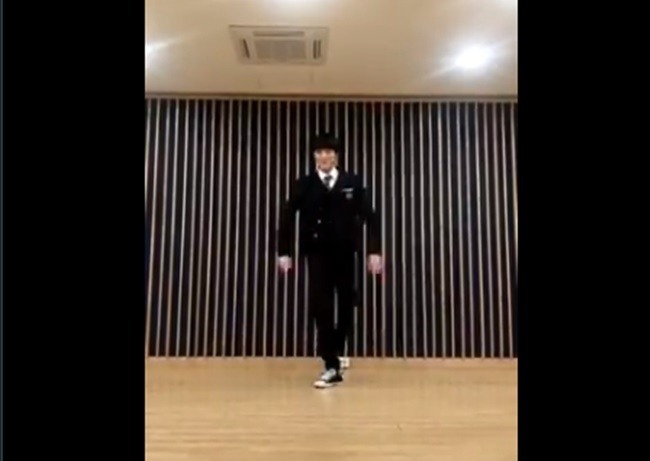 In a 50-second clip on Twitter on Thursday, the singer who plays Hwang Woo-joo on the show brought to life his character in a dance studio as he showed off his popping skills in a school uniform to slow rock tune “We All Lie,” by Ha Jin. The video came on his birthday, as the singer said he wanted to return all the birthday messages from fans with a surprise in the form of a dance video. The clip has been liked already over 11,000 times, with fans gushing over Chani’s talent. Some fans seized on the opportunity to promote the TV drama. 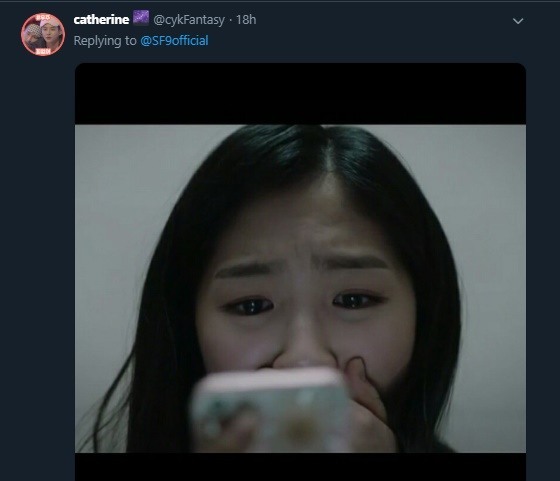 Another fan humorously reacted to the tweet with an image of Kang Ye-seo, played by actress Kim Hye-yoon, looking surprised as she stared at the phone screen.